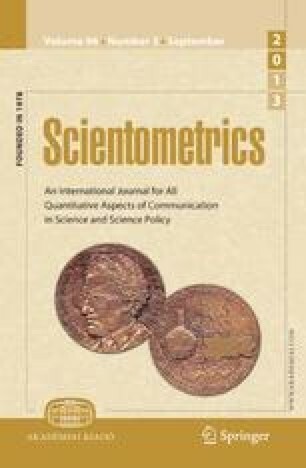 The theoretical introductions in empirical journal articles have been analyzed looking for factors determining citation habits. Own-country-biases and English-American predominance in citations were not regularly found. Preferred language of the cited publications and absolute citation frequencies were dependent upon both the disciplines and the countries where the journals are published. However, relative citation frequencies (citations related to the length of the text available) have been found to be rather constant across countries (within psychology and psychiatry, respectively) which indicates no such dependence.